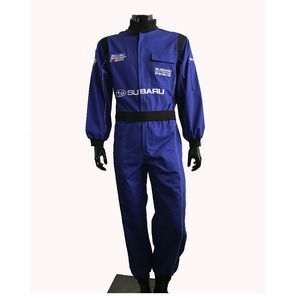 reasonable price for the flame retardant fabric. 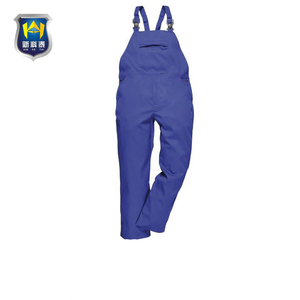 the flame retardant fabric shows super strength , soft handfeel and good color fastness. 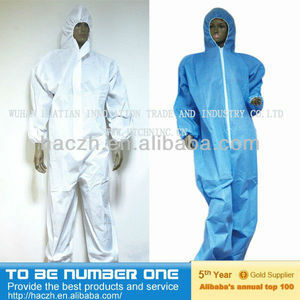 sample room our advantages cooperate company our quality had be acceptted by our domestic market. reply we reply your answer on the spot and on-time. 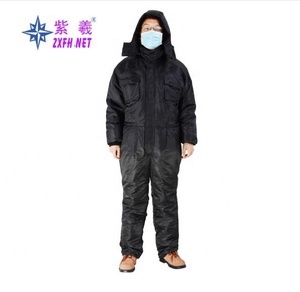 as for the clients who want to buy the workwear directly from the far east factory, xinke protective would give competitive quality and delivery time. 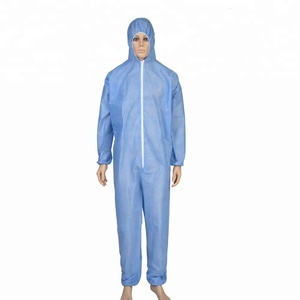 also the garment can make several functions, that depend on customer&rsquo;s request. 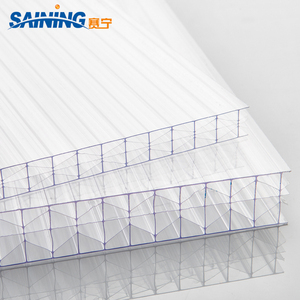 (1) Style If you don't like the product, you can provide the design pictures to us, or you send the real sample to us, we will copy to make same products for you! 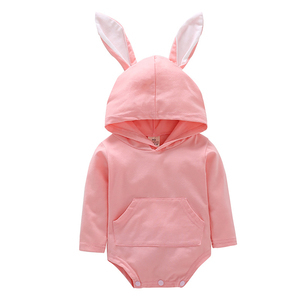 (2)Material 3 5%polyester 65%cotton If you don't like the fabric, you can choose other fabric for cotton and polyester, nylon etc. Payment method: 1) L/C 2) T/T 3) Western Union 4) Paypal We will refund you or again make products for you if the purchase has any quality defect. 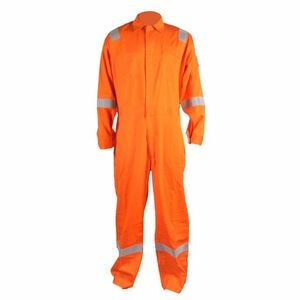 Shenzhen RIST Trading Co., Ltd.
Alibaba.com offers 1,474 used coveralls products. 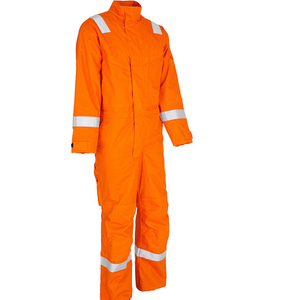 About 56% of these are safety clothing, 12% are other uniforms, and 1% are reflective safety clothing. 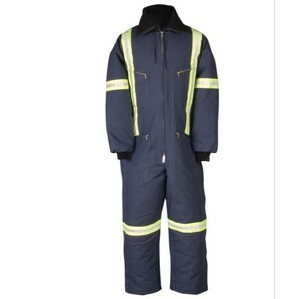 There are 1,472 used coveralls suppliers, mainly located in Asia. 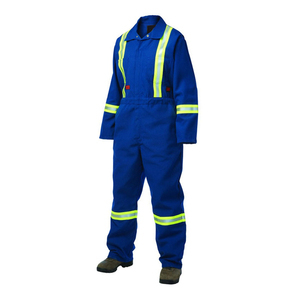 The top supplying countries are China (Mainland), Pakistan, and India, which supply 97%, 1%, and 1% of used coveralls respectively. You can ensure product safety by selecting from certified suppliers, including 532 with Other, 145 with ISO9001, and 58 with ISO13485 certification.